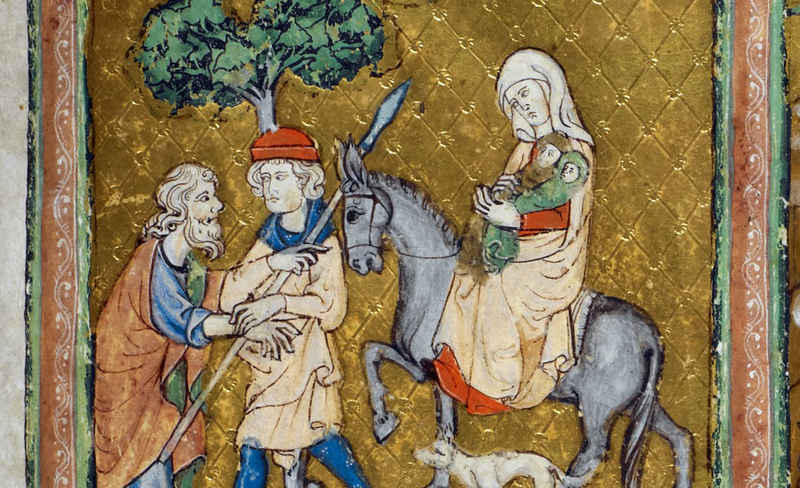 What's a Virgin Mary-Like Scene Doing in a Famous Medieval Haggadah? The mystery of Zipporah’s pout. A sumptuous new book collects 100 examples of decorated and illuminated haggadahs from across Europe, Israel, America, and beyond.